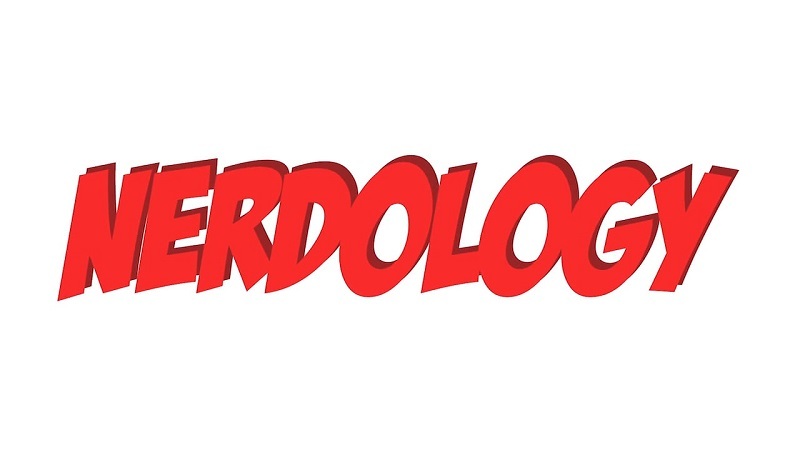 Students are invited to put their geek cred to test with “Nerdology” – an interactive pop-culture trivia competition at 7 p.m. Tuesday, April 11, in Webster Hall’s Corley Auditorium. The program offers a mix of games, trivia and audience interactions. A total of $200 in gift cards will be up for grabs! Presented by the Campus Activities Board, the event will count toward the Residence Cup and Greek Laurel standings. The first 100 students in attendance to present a valid student ID will receive a free T-shirt.